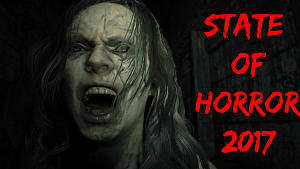 With the limited release of the Outlast 2 Demo, fans of the original (and fantastic DLC) jumped onto the demo, hoping to catch some scares along their way through the terrifying farm town. 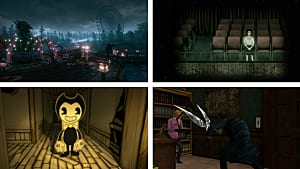 Fans were a bit disappointed when it was announced in a new location with new characters, but just because it is in a new area, does it mean it's a different story? 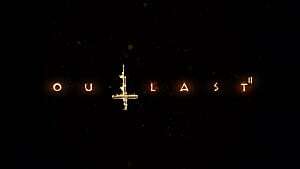 After replaying Outlast and Outlast: Whistleblower, I had noticed that there are some similarities between the games and the demo. Keep in mind, this will contain spoilers for Outlast and Outlast: Whistleblower, and perhaps spoilers for the upcoming Outlast 2. 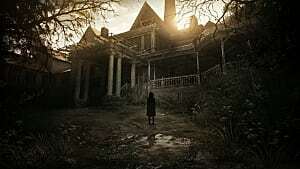 In the first game, the mysterious shadowy figure known as Walrider makes its first appearance in the courtyard of the Mount Massive Asylum. Players were shocked to see this, since there was no hints towards the appearance of a ghost (or a swarm of nanites if you would want to get technical). 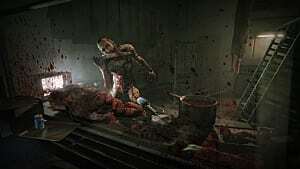 But at the end of Outlast, it appears that Walrider forces itself into Miles (the main protagonist of the game), using his body as a host to become stronger. 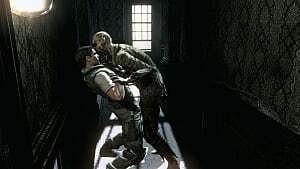 The power of the Walrider is seen multiple times, but the only power that Miles had while infested with Walrider was only heard towards the end of the game; after the squad of soldiers encounter Miles and gun him down, only leaving the sounds of screams and physical contact as the screen stays black. During the school section of the Outlast 2 Demo, there is an entity that follows you around the hallways, finally jumping in front of you once you touch the music box in the locker. The form itself, looks different compared to Walrider, but it could be the aftermath of the fuse between Miles and Walrider, making it look more grotesque and twisted. As you wander down into a cellar deep in the ground with the words in Latin, Satanas Inimical Dei, above the door frame leading down (Satanas Inimical Dei translates to “Satan [is] the enemy of God”). As you wander deeper into the cellar like room, you notice that there are several things leading to a satanic ritual, such as the blood covered crib, old book next to the crib, and the most disturbing in the game, the room with the dead children. 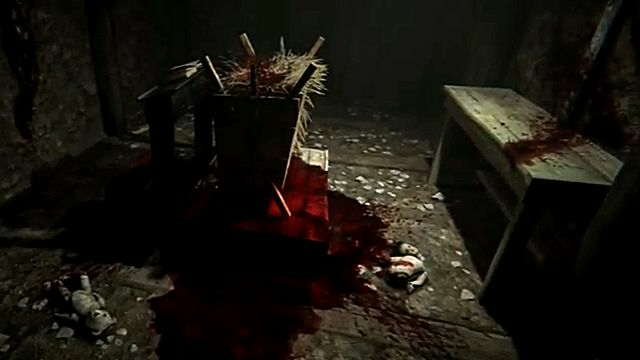 In the first game, Outlast, you encounter a “priest”, Father Martin Archimbaud, who worshipped the Walrider, and was willing to sacrifice anyone for the mercy from Walrider. 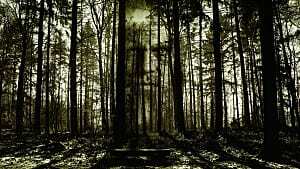 Martin and the Testament of the New Ezekiel could be connected to a certain level, and could even mean that he was the priest of the cult before he was taken into Mount Massive. Could Walrider be the New Ezekiel? Why Are The Journalists There? This one could be a stretch, but hey. The only information we had received about the traveling journalists, were that they were investigating a Jane Doe murder. But the thing is, who sent them the information regarding it, and why the town? 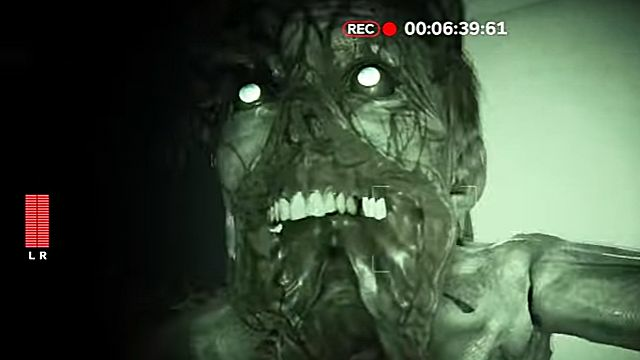 This could be our whistleblower, Waylon Park (from Outlast: Whistleblower), who must have discovered that the cult was located in that area, and must have sent the two to scout out to search for a missing person that may not even exist. 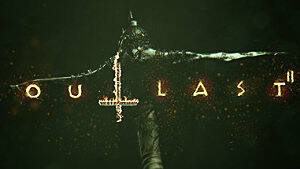 Outlast 2 has not been given a specific release date, but aims to be released in Spring 2017. 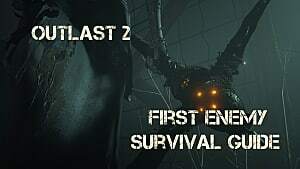 Stay tuned to GameSkinny for more information as we get closer to the release of Outlast 2!